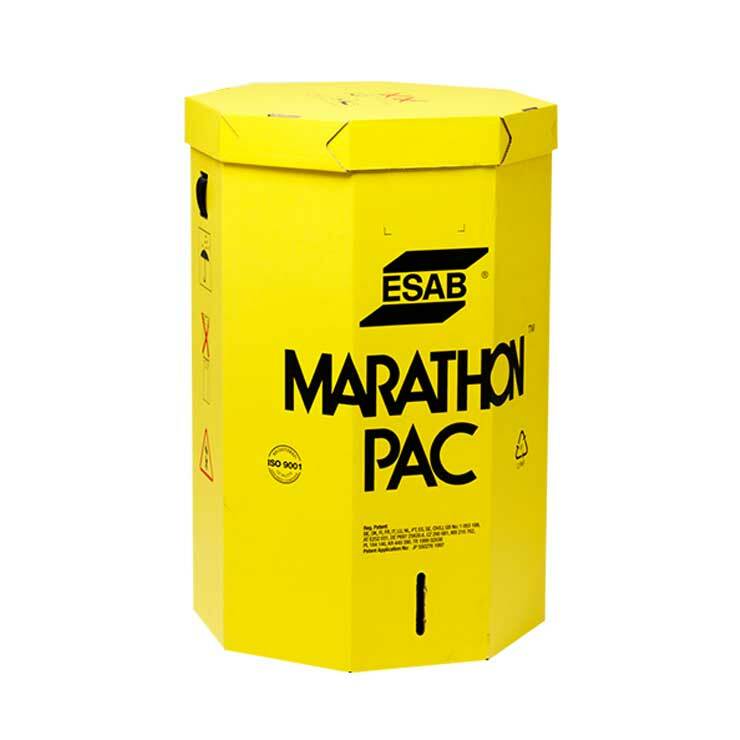 We specialise in the design and manufacture of big boxes known as XXL packaging that are outside the capabilities of many corrugated plants - typically between 10 and 22.5 square meters in size. 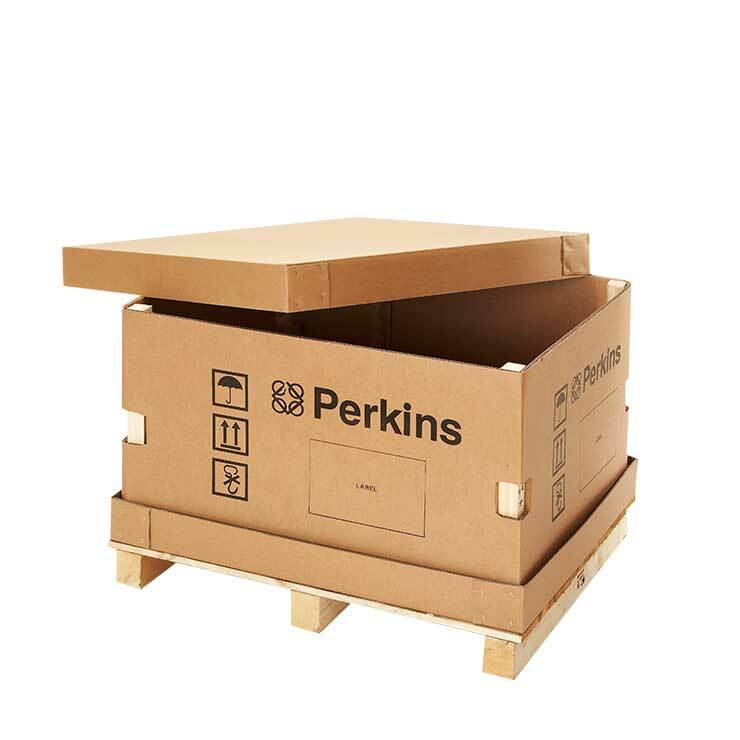 XXL packaging is suitable for big or awkward shaped products, pallet displays or simply for creating larger sized packs to provide transit and storage efficiencies. 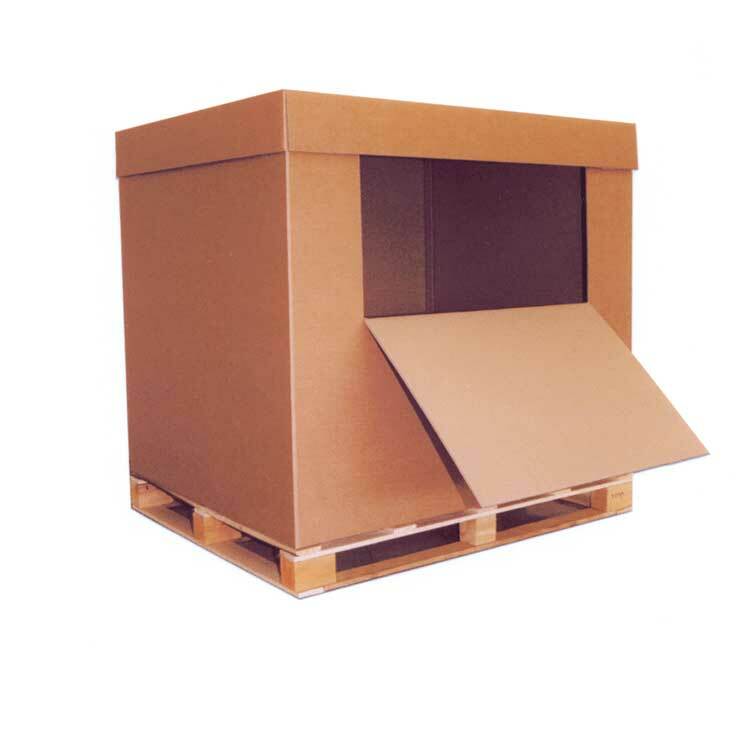 Made from single and double wall corrugated board grades, XXL packaging covers a wide range of standard and bespoke styles. 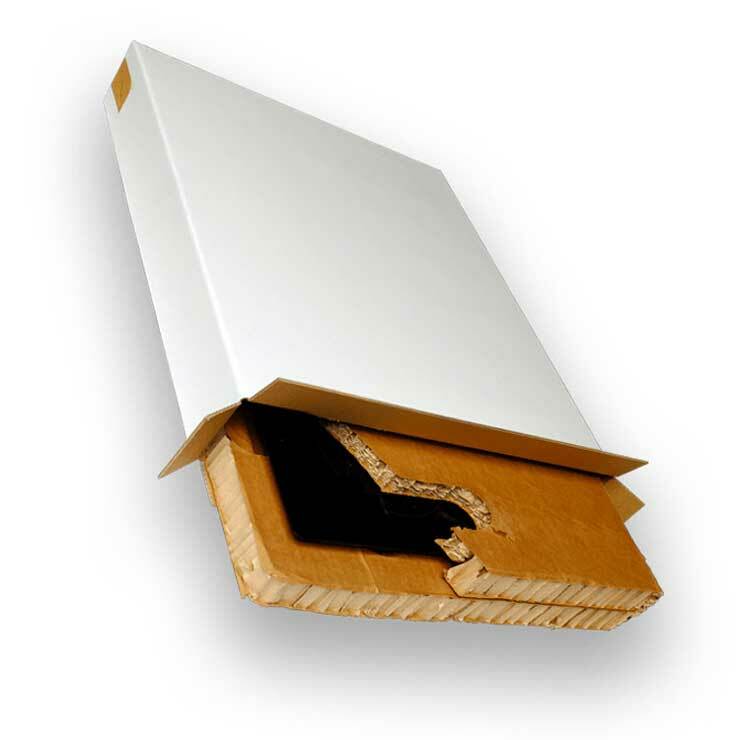 All XXL packaging can be glued, taped, stitched or a combination of all three in order to give the required performance. XXL packaging is designed bespoke to provide the required amount of strength and stability to meet the physical requirements of your supply chain. Additional features such as specialist barrier coatings and liners are available to optimise protection and performance.